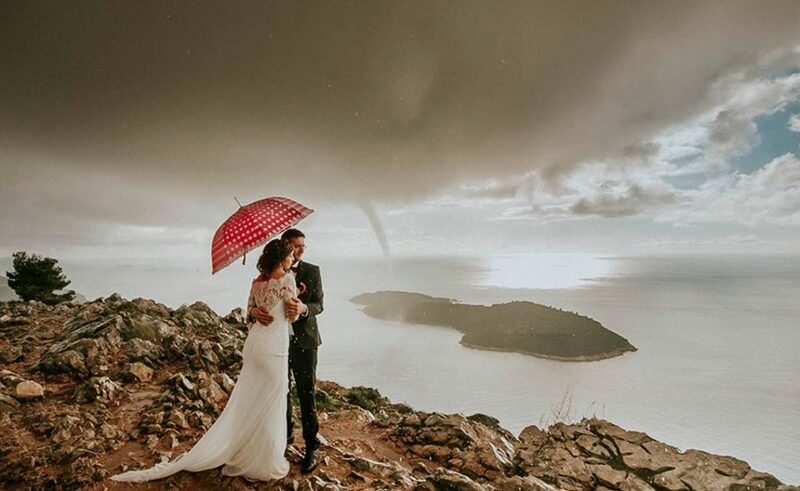 If you’ve got married in Dubrovnik, chances for meeting wedding photographer Fabijan Drnas are high. 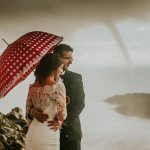 His will for experimenting in photo shootings, as well as creativity, brings him and newlyweds in most unusual situations, creating breathtaking photo memories. 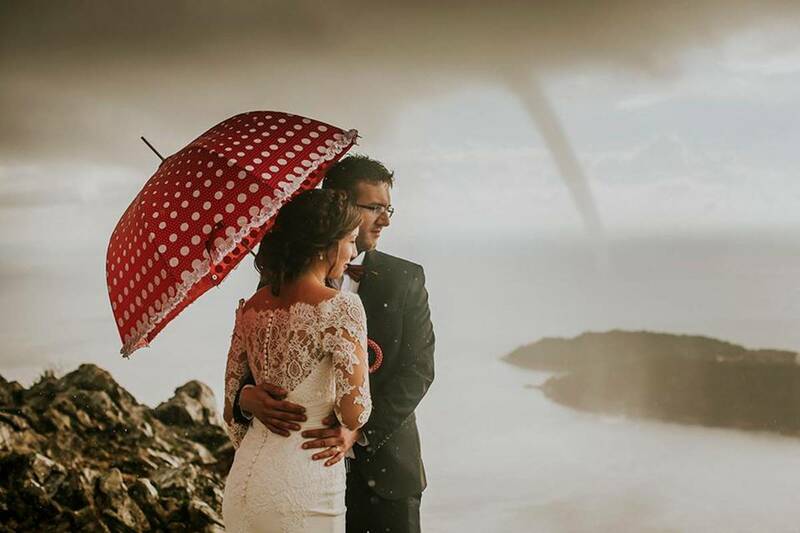 One of that memories was captured yesterday on Srđ, with happy couple and small tornado in the background! For more background stories from Fabijan’s photo shootings, visit his Facebook page!